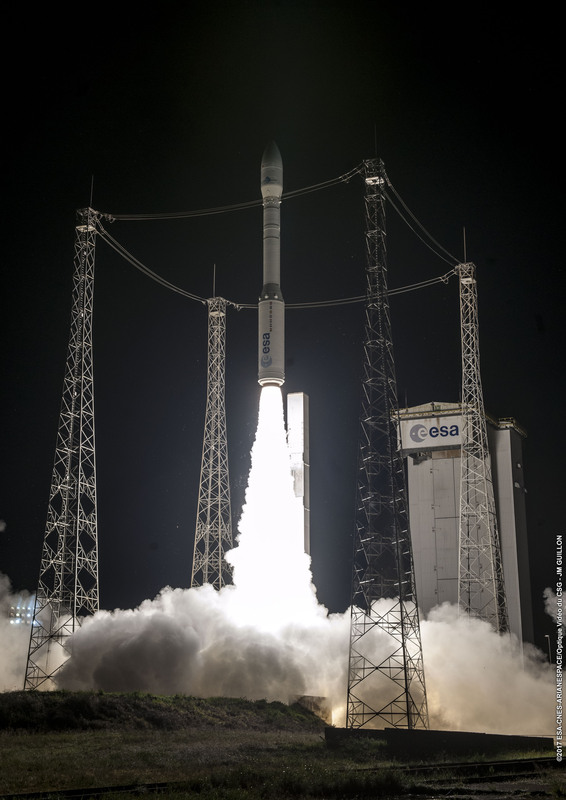 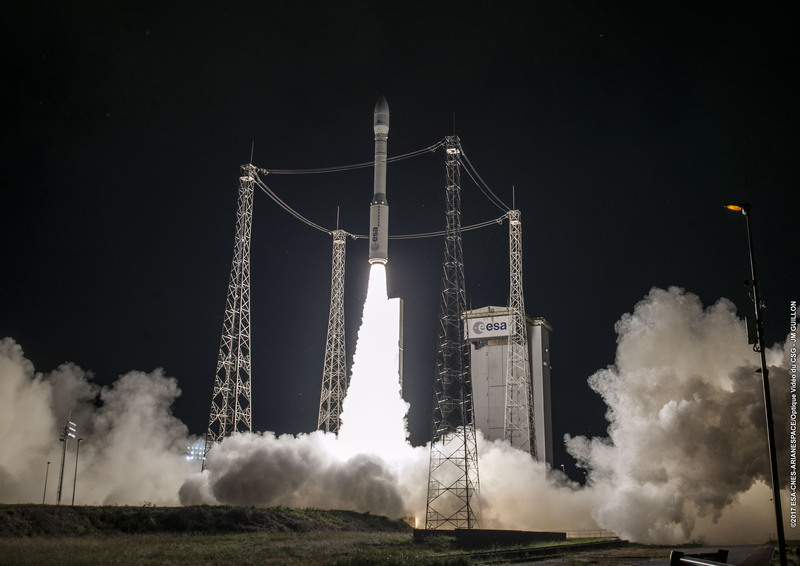 A European Vega rocket took off Tuesday from a tropical launch pad in South America with Mohammed VI-A, a Moroccan spy satellite built in France. 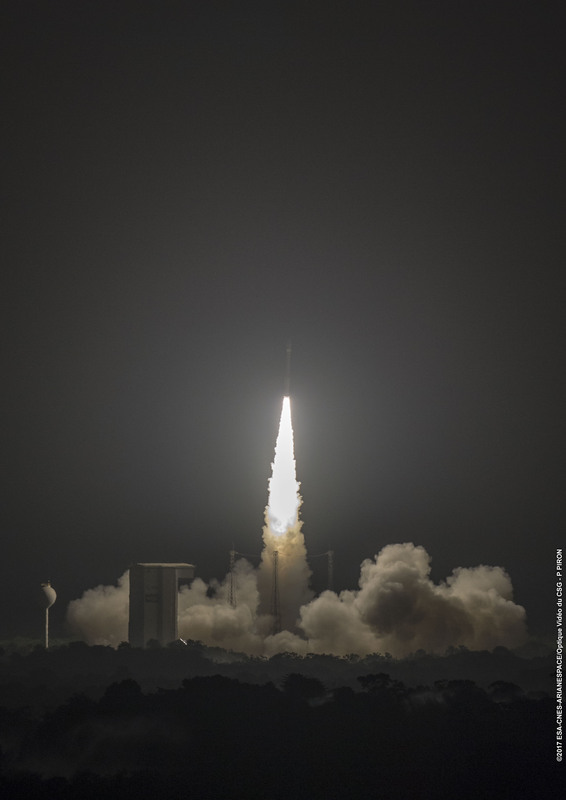 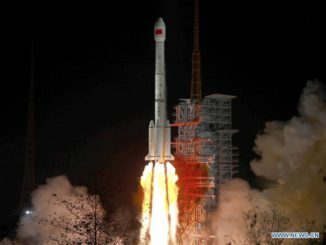 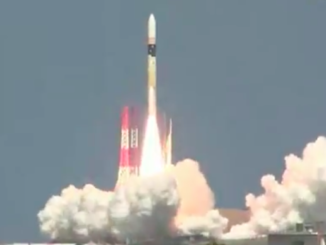 The 98-foot-tall, four-stage rocket launched Tuesday from the Guiana Space Center at 10:42 p.m. French Guiana time (8:42 p.m. EST; 0142 GMT Wednesday). 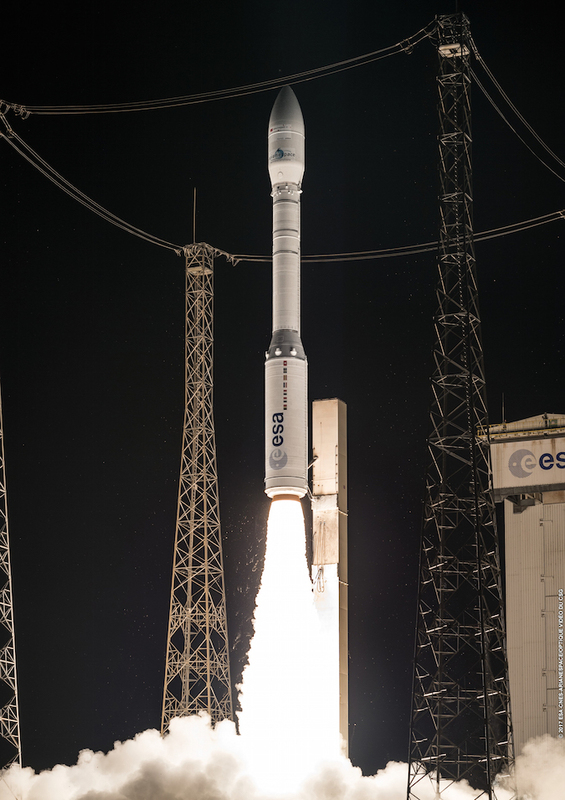 It was the 11th flight of a Vega rocket, and the third this year, all successful. 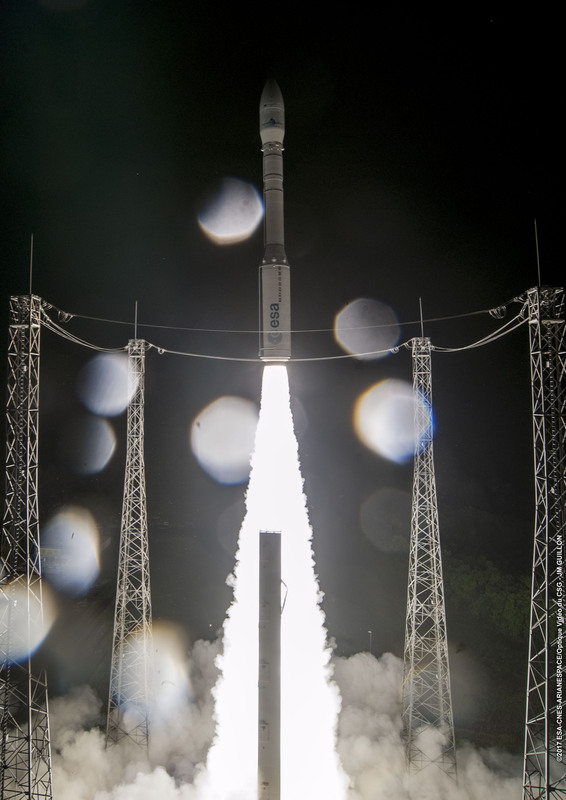 Launches of light-class Vega rockets are managed by Arianespace. 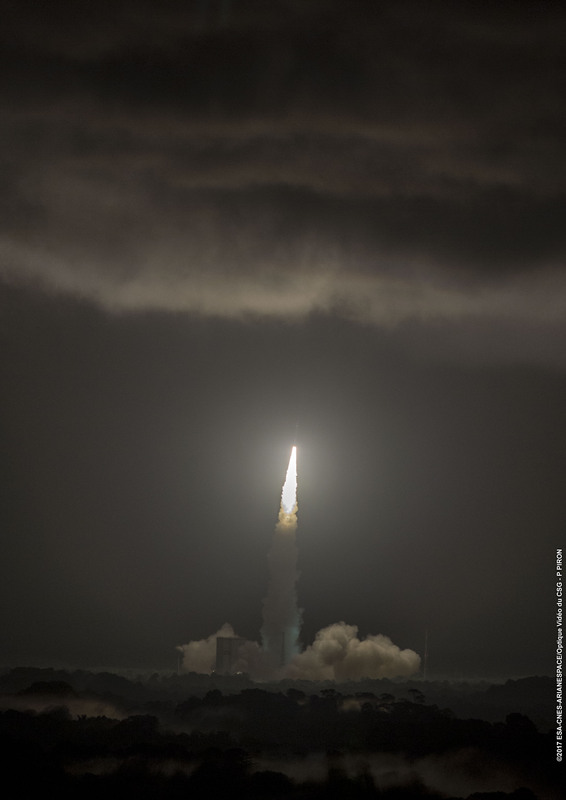 These photos show the Vega rocket’s late-night liftoff from French Guiana on the power of its Italian-built solid-fueled first stage booster, which produced nearly 700,000 pounds of thrust to drive the launcher skyward.